Interested in improving your speed reading skills? Maybe you want to become a better reader? Reading books on a regular basis certainly helps. 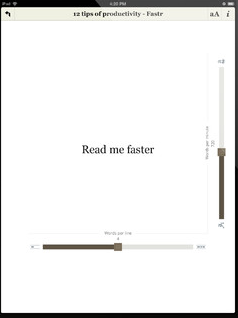 Apps such as Fastr Pro can help become a better reader. It lets you practice speed reading using e-books with adjustable settings so you are not going to push yourself too hard. 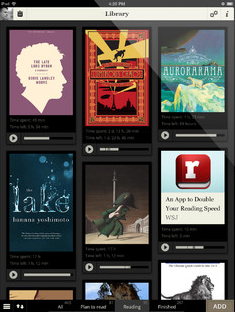 Fastr Pro is essentially an e-book reader for your iPhone or iPad. But lets you choose how many words show up on your screen. You get 3 reading modes with text highlighting. 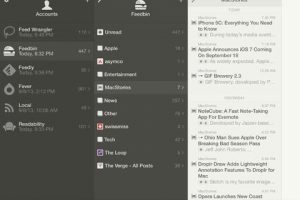 The app keeps track of your stats and lets you add books from Dropbox, Safari, or through fastr.io. Books in ePub format are supported. The more you spend time with this app, the better you will understand whether you are making progress. Fastr Pro is not the only app you may need to improve your reading skills. 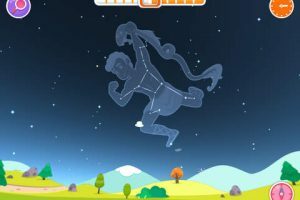 We have already covered apps like Acceleread that actually teach you how to read faster. But you could use Fastr to practice what you learn.